A new paradigm has been created in the real estate industry through the use of smart contracts and blockchain technology. Urbit Data is considered to be a direct threat to AirBNB. 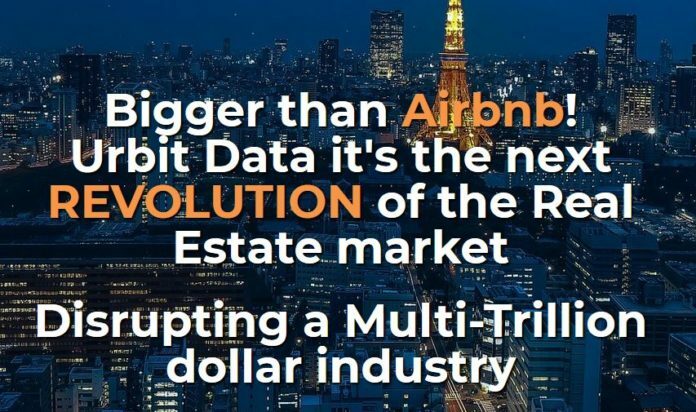 It will be possible to rent, sell, buy, vacation rentals and price valuations, of any property, in real time and with a single click all thanks to Urbit Data’s Global Big Data. Madrid, Spain, May 15, 2018, The real estate industry has been moving along the same tired way as it has for many decades. After all, it is designed so that certain players can make huge commissions. It was only a matter of time before the blockchain revolution would reach the real estate industry. It took a forward-thinking startup like Urbit Data to introduce cryptocurrency and smart contracts utilizing blockchain technology. It will now be possible for everyone all over the world to participate in the real estate industry. Unlike other ICO’s which are launched on hopes and dreams, Urbit Data is already active in the market. Urbit has a Beta product which offers ad-hoc evaluation of any real estate object in the Spanish market. Their team developed a powerful data collection engine which gathers information from various publicly available data sources and combines them intelligently in order to be able to calculate the value of any real estate property in Spain. 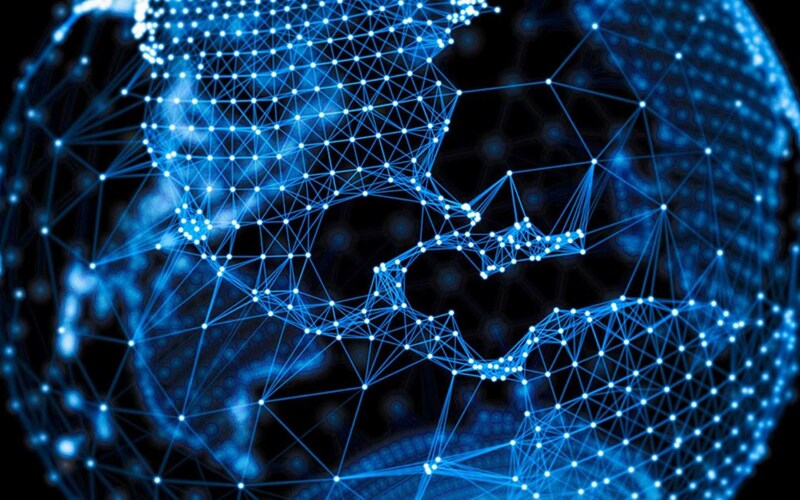 Imagine, an ecosystem which offers and manages all the real estate information which any person, company or institution needs to have access to: price valuations, interests in selling, buying or renting, etc. and also to link all this information together in order to offer transparent, safe, cheap and high quality real estate services with no intermediaries or high commissions. With Urbit Data’s platform, real estate investing is no longer only reserved for the rich and famous. Through the use of Urbit’s Native Token, fractional ownership is now possible. The Real Estate Industry is replete with problems. No uniform regulatory requirements (compared to equities and bonds for example). Very low trading frequency due to high transaction costs (10-20%) and to high prices. Unstandardized assets (each object has different characteristics). Large volume of offline processes using a lot of paper. Complexity to deal with contracts, documentations and similar. Rental, purchase or sale procedures may be different from the country of origin. A much more efficient payment system. Urbit Data’s ICO Pre-Sale will launch on June 14th, 2018. It has already attracted interest from both private and institutional investors alike. Early adopters will gain the most by taking advantage of the great discounts during the ICO Pre-Sale. A complete discussion on this ICO is available for viewing in their Whitepaper here.